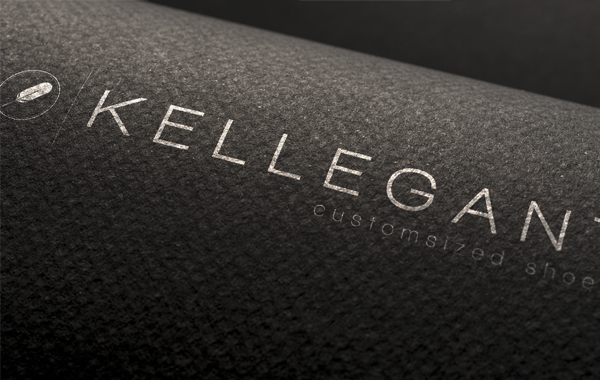 Kellegant uses new technologies, such as 3D scanners and printers, to manufacture customised shoes. Estudio Rana was commissioned to lead the naming of the company, designing the Brand and to design and build the website. 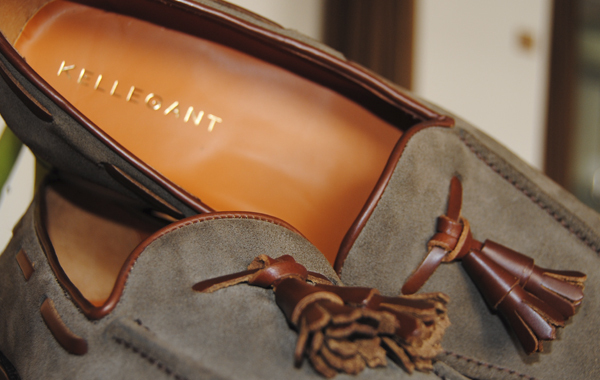 We used a play-on-words, “que le gant”, which in french means “as a glove” to allude to the confort, and “elgance” of their luxury product. 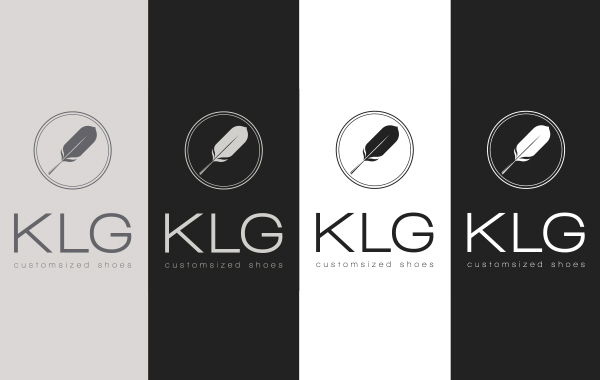 Finally, our team decided to use an image of a feather, as part of the Brand, to reinforce comfort and elegance. 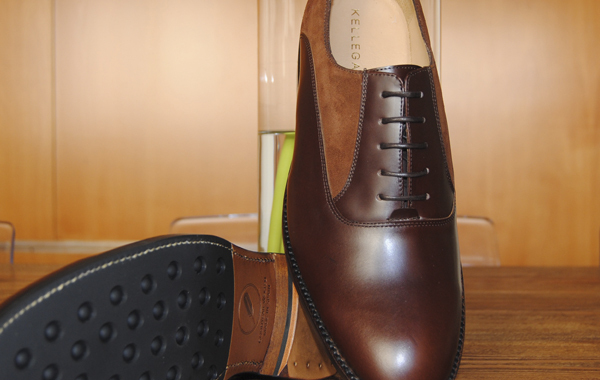 To round off the work, we used a new play on words with the tagline “Customsized Shoes”.